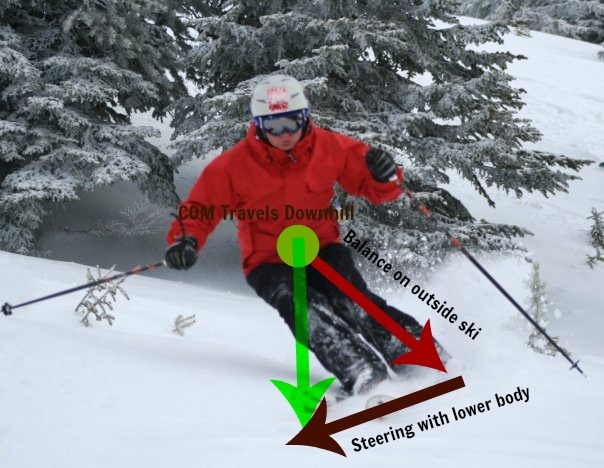 One of the keys to developing skiing beyond the intermediate plateau is the ability to use the lower body independently of the upper body. This is commonly known as separation. 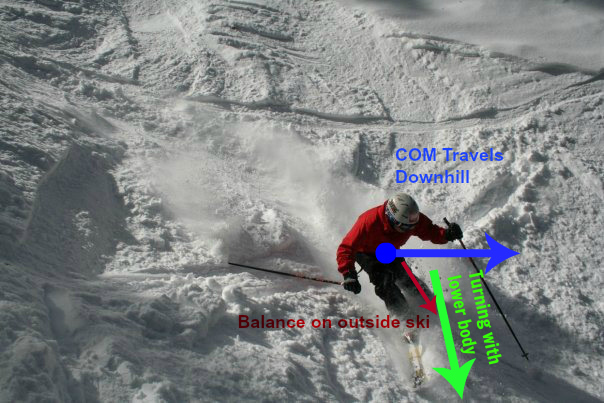 Leading the turning effort with the lower body is the most efficient and controlled way to ski. 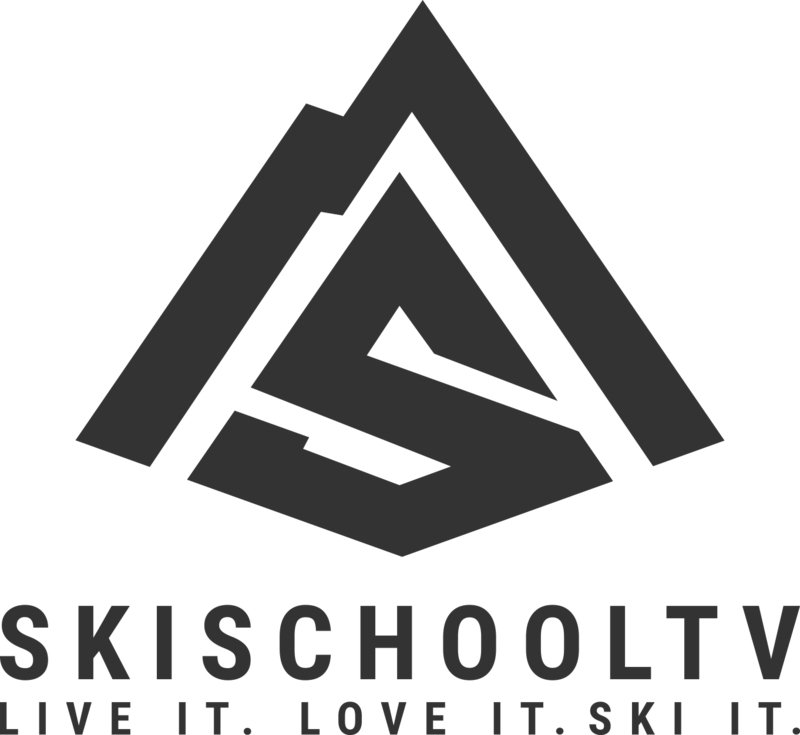 It is a fundamental skill required to ski bumps, steeps, powder, short radius turns and even GS turns…in fact pretty much anything! The below YouTube video gives a good synopsis of separation. Rotational balance, unfortunately, is one of the four planes of balance we utilise least in everyday life. This makes it difficult at times for students to grasp. There are a number of potential reasons for this including a lack of strength/flexibility and poor coordination/control of the required muscle groups. Some of the best exercises to develop these skills may seem simplistic but if practiced correctly on a regular basis they can reap huge dividends to long term ski progress. Cool! I never knew that I was doing separation subconciously when doing my ski riding before and it makes me think that I’m doing the right way then. 😀 Good knowledge for a beginner.